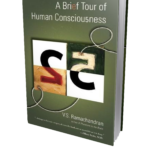 Books by Dr. V.S. Ramachandran - Jon Lieff, M.D. 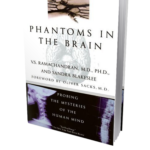 Dr. Ramachandran has pioneered in the understanding of phantom limb phenomenon. His demonstration of neuroplasticity to treat phantom limbs through tricking the brain into thinking the limb is normal is uniquely brilliant. 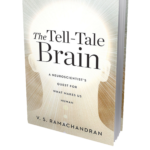 His books are in the genre of Dr. Sacks with many case histories concerning unusual brain states, but with more basic neuroscience. His classic book is the Phantoms of the Brain where he first described his work with phantom limbs. His most recent book covers some of the same ground, updates current findings and is quite speculative about the future possibilities of neuroscience.